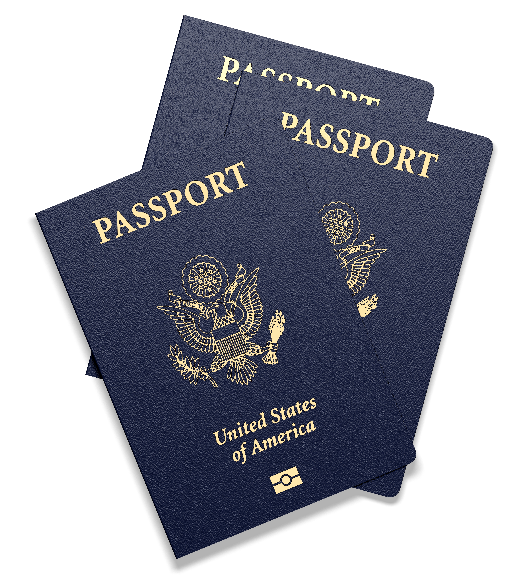 Get the experienced representation you deserve on your immigration case. 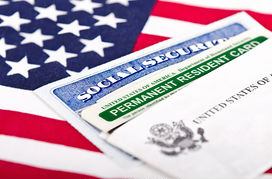 You need to entrust your immigration case to an attorney you can rely on. My extensive experience and attention to detail will let me take on your case with confidence. I offer personalized service with premium results. Trust your legal needs to an attorney who will go above and beyond to meet your needs. We’ll work together to come up with solutions tailor-made to fit you and your case. Visiting, or interacting with, this website, or submitting an inquiry through the "contact us" link, does not constitutes an attorney-client relationship. Tennessee law requires that we inform you that this is an advertisement. The information found on this website is not intended as legal advice. Persons reading information found on this website should not act upon this information without seeking the advice of legal counsel. 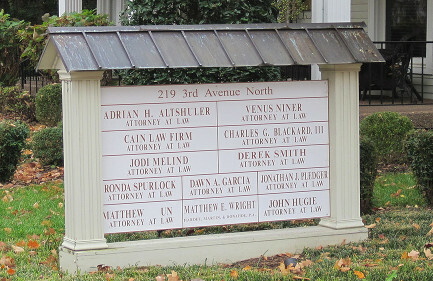 Certifications of Specialization are available to Tennessee attorneys in all areas of practice relating to or included in the areas of Civil Trial, Criminal Trial, Business Bankruptcy, Consumer Bankruptcy, Creditor's Rights, Medical Malpractice, Legal Malpractice, Accounting Malpractice, Elder Law and Estate Planning. Listing of related or included practice areas herein does not constitute or imply a representation of certification of specialization. 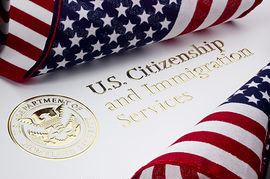 There is currently no specialization available for Immigration Law. Although we are always interested in hearing from visitors to our website, we cannot accept representation on a new matter from either existing clients or new clients until we know that we do not have a conflict of interest that would prevent us from doing so. Therefore, please do not send us any information about a new matter that may involve a potential legal representation until we have confirmed that a conflict of interest does not exist and we have expressly agreed in writing to the representation. 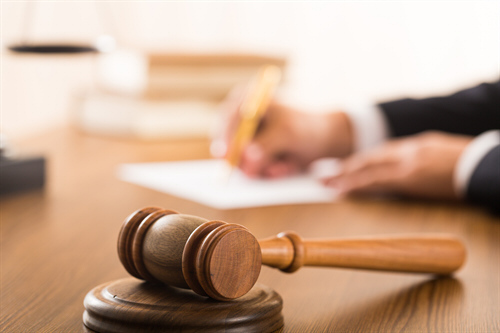 Until there is such an agreement, we will not be deemed to have given you any advice, any information you send may not be deemed privileged and confidential, and we may be able to represent adverse parties.